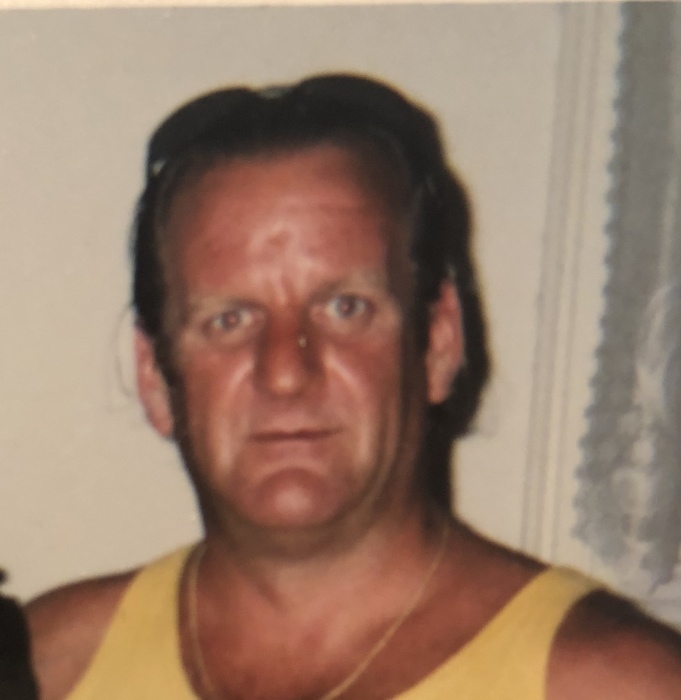 Obituary for Gerard "Gerry" Szewczak | McElvarr Funeral Homes, Inc.
Gerard "Gerry" Szewczak passed away after a brief illness on January 27, 2019. He was 56 years old. He is the beloved son of Alfred and Marie (nee Mullen). Loving father of Gerard. Dear brother of Stephen, Marianne Spross (Joe), Christopher (Claire), and the late Alfred (late Anne Marie). Sadly missed by his life partner and companion, Trudy McCausland, her family, and his nieces and nephews. Relatives and friends are invited to gather and celebrate his life Saturday February 2, 2019 beginning at 9am in Holy Name of Jesus Church 701 E. Gaul Street (at Berks) Philadelphia PA 19125. Funeral Mass 10:30am. In lieu of flowers, the family respectfully requests memorial contributions to the above named church.